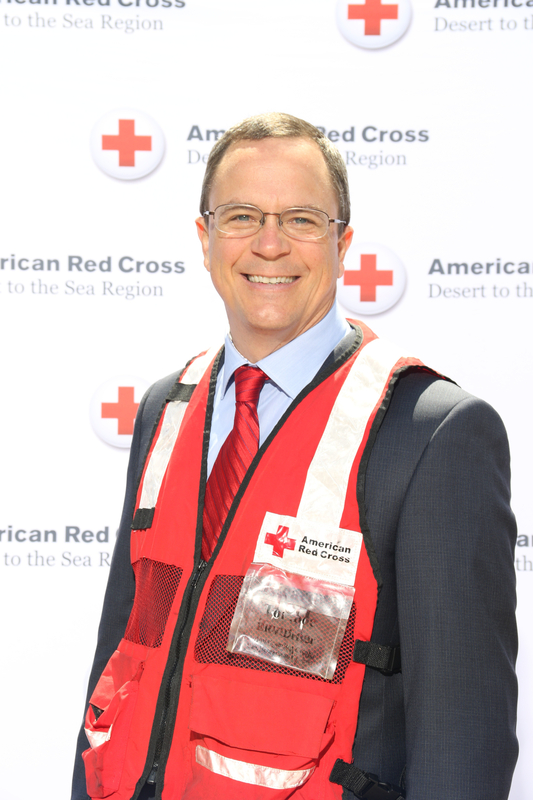 Chris Dewhurst serves as the Board Chair of the American Red Cross Serving Orange County, part of the Desert to the Sea Region that includes Orange, Riverside and San Bernardino Counties. In his role, Chris is responsible for overseeing the Board’s activities, including four specialized Board committees: development, philanthropy, mission impact and blood services. Among his many duties as Board Chair, Chris focuses on “delivering the mission of the Red Cross to board committees the communities that they impact.” In doing this, Chris and fellow board members are able to come together to live out the mission of the Red Cross: to prevent and alleviate human suffering in the face of emergencies by mobilizing the power of volunteers and the generosity of donors. Chris was originally looking for philanthropies to get involved in and for ways to give back to his community- a place to feel connected- and found that within the Red Cross. According to Chris, the Red Cross has a large-scale impact because of the people that are involved in the process. When the Red Cross makes a difference, it’s because of the collective effort of volunteers from all walks of life coming together to provide tremendous support to those in need. 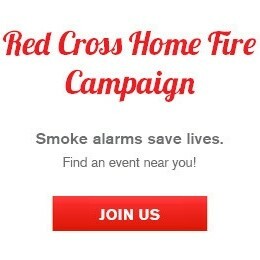 Chris was drawn to the Red Cross because of the deep compassion of those serving. “People are willing to deploy and make that hands-on change; that pulls on the heart strings,” he says. For more information on how you can get involved and serve along committed humanitarians like Chris and thousands of others, visit redcross.org/volunteer.